About Me – Faith, Science, Joy, … and Jane Austen! I’m a Christian, a writer, a reader, an Austen fan, a linguist, and (well, at least I used to be) an engineer. Austen’s world was in the process of transformation, and both faith and science led the changes. I love connections between ideas and people. And, yes, all these things are connected. I’m seeking more joy in my life. Ultimately I find it in God. But on the way He gives me gifts of joy in writing and in learning. 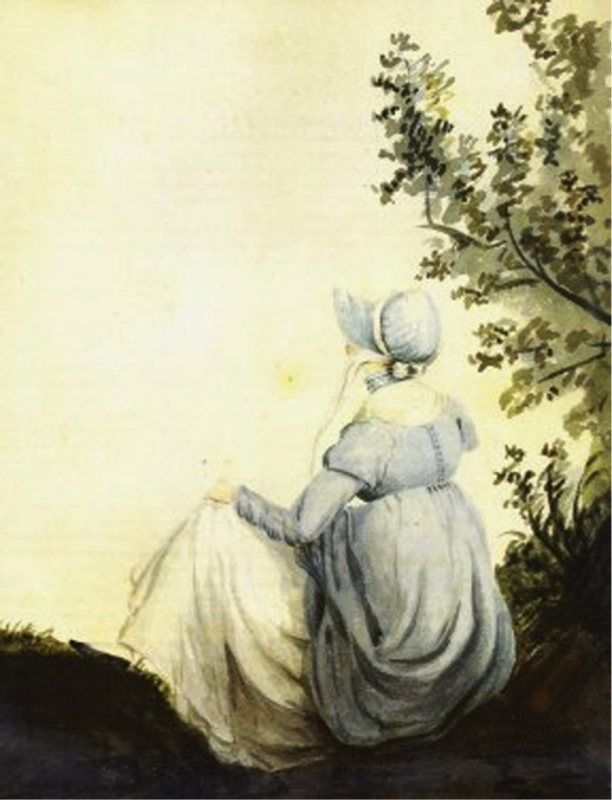 I love delving deeper into Austen’s writings and her world, and I love learning about God’s church and His people in Austen’s world, and about science in that world. Science after all means “knowledge,” knowledge of the world He designed and made. We learn about God through His Word and through His works in His world, and this blog explores them both! I hope to share with you both information and inspiration.